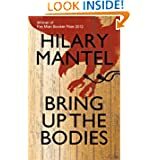 Hilary Mantel‘s Booker Prize winning novels will be played in two parts at the Swan Theatre from 11 December 2013 – 29 March 2014. On February 11th, tickets go on sale to RSC members. Depending on how eager you are to delve into Tudor Times, you may want to join and help out a very worthy cause. “England in 1527. Henry VIII has been King for almost 20 years and is desperate for a male heir. Intent on divorce he demands that Cardinal Wolsey persuade the Pope to grant him an annulment. With every month that passes without progress the King’s anger grows. 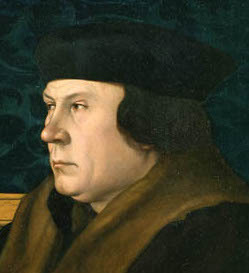 Into this volatile court enters the commoner Thomas Cromwell. 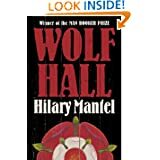 This entry was posted in Book Tickets Now!, Gift Ideas, History, Other London Things, Theatre and tagged England, Hilary Mantel, Man Booker Prize, Pope, Royal Shakespeare Company, Swan Theatre, Thomas Cromwell, Wolf Hall. Bookmark the permalink.